Very welcoming staff.... I was nervous coming in because of financing but they was able to make it happen with there options... Will recommend to friends and family to come by and check them out!! 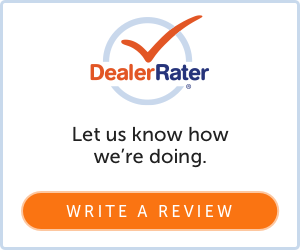 Great experience working with Jeff, Westin, & Mike - I came in with a headache from another dealership, they made the process easy and I left with my car for the right price - without the headache. I recommend CARmazone! I found all the employees to be nice and the facility clean. My salesman, Jeff Wasson was down to earth and up-front. I don't really enjoy going to car dealerships, but this one was painless!!!! I would definitely do business with CARmazone again. Great and friendly staff! Got my new car for a great deal and couldn't be happier. Thanks Josh and Wes for all your help! Amazing exerience! Everyone was friendly and attentive! Make sure to ask for Justin!! Had a wonderful experience at carmazone. Mike cutshaw, Josh Marshall, Chris Fann, we're great to deal with.